Rolling is another method used to reduce the diameter of tubing. The end of a stainless steel tube may be closed up to 50%. 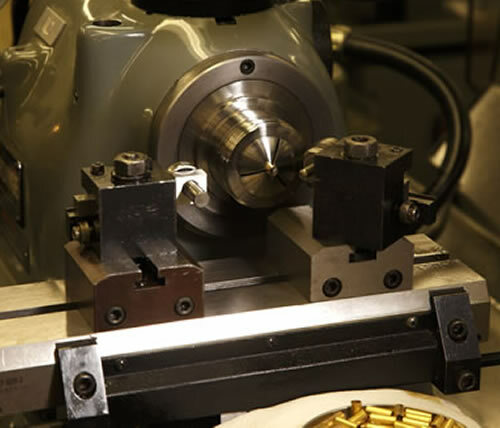 Rolling forces a die against a rotating part to produce the desired shape. Rolling can produce a convex, flat or concave surface on the end of a tube. A convex radiused end places the least amount of stress on the tubing. Contact us today to discuss the right process for your project.